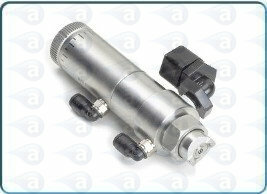 Spare seal kit to support the TS5540 series precision spray valves. 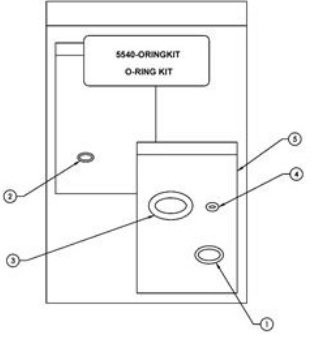 This kit is a set of replacement orings. Easy installation & quick maintenance of these precision spray valves. Supplied in sealed packaging with product labels & fitting instructions. Replacement oring kit for TS5540 series spray dispense valves. Includes a set of (4) o-rings. Retaining ring repair kit also available. Kits includes fitting instructions.